"NMLSTA member Edralin Pagarigan begins professional learning fellowship after being named to the 2018-2019 Northrop Grumman Foundation Teachers Academy!" From NSTA - ARLINGTON, Va.—December 12, 2018—The Northrop Grumman Foundation and the National Science Teachers Association announced the selection of 28 middle school science, technology, and engineering teachers as 2018-19 Teacher Fellows in the Northrop Grumman Foundation Teachers Academy. Selected from school districts in Northrop Grumman communities across the country, the Teacher Fellows will participate in a variety of science, technology, and engineering-related activities and professional learning opportunities. Launched in 2016, the Northrop Grumman Foundation Teachers Academy was created to help enhance teacher confidence and classroom excellence in science, technology, and engineering, while increasing teacher understanding about the skills needed for a scientifically literate workforce. "NMLSTA Member Kenneth Huff Wins the Edward C. Roy, Jr. Award for Excellence in K-8 Earth Science Teaching!" From http://www.earthsciweek.org/ - Kenneth L. Huff, a sixth-grade teacher at Mill Middle School in Williamsville, New York, has been named the 2018 recipient of the Edward C. Roy, Jr. Award for Excellence in K-8 Earth Science Teaching. Huff earned his master's degree in education from the State University of New York College at Buffalo and is National Board certified in Early Adolescence/Science. In addition to teaching, Huff was the co-chair of the Teacher Advisory Council for the National Academies of Science, Engineering, and Medicine. "Mr. Huff is an exceptionally accomplished earth and space science teacher," said Allyson Anderson Book, executive director of the American Geosciences Institute. "His demonstrated strength for connecting his students with professional geoscientists and his thoughtful lesson plans have earned the admiration of his colleagues and national recognition in the teaching community." Huff received the award this month at the National Earth Science Teachers Association (NESTA) Friends of Earth Science Reception during the 2018 National Science Teachers Association Conference in Atlanta. This year's finalists were Anica Brown of Pound Middle School in Lincoln, Nebraska, and Chris Spiegl of Montgomery Bell Academy in Nashville, Tennessee. Given annually, AGI's Edward C. Roy, Jr. Award recognizes one classroom teacher from kindergarten to eighth grade for leadership and innovation in Earth science education. The award is named in honor of Dr. Edward C. Roy, Jr., who was a strong and dedicated supporter of Earth science education. To learn more, please see the Roy Award website. "NMLSTA Member Kelle Sumrall Wins a Yager Award!" "Never in my wildest dreams would I have ever imagined that I would have won a national science-teaching award. I was the student in high school who avoided the “hard” science classes for fear of failure. In the past, I had good science teachers, but it wasn’t until I was working on my masters’ where I found a true passion for science. From then on, I wanted everybody to develop a love for science the way I had. After finishing my doctorate, I had the opportunity to continue teaching at a university as an adjunct professor, but deep down inside, I felt that’s not where I needed to be. Ultimately, I wanted to apply all that I had learned during my graduate studies (i.e. classes, workshops, conferences) to a k-12 classroom. Once I had the amazing opportunity, I wanted my students to benefit from all that I had learned. When I was encouraged to apply for the Robert E. Yager Excellence in Science Teaching Award, my first thought was, “Why would I be chosen for this award? I just teach science the way I’m suppose to be teach it (hands-on, inquiry driven, etc…).” Even though the process for applying for the award was very lengthy, it gave me time to really reflect on my classroom, how I teach, my strengths and weaknesses and what I want to change. Applying for this award, is one experience I will never regret because I feel just the application process alone was beneficial to me and my classroom. When I got the email saying I was chosen for the award, I was so humbled. I never knew how much fun it would be winning an award. 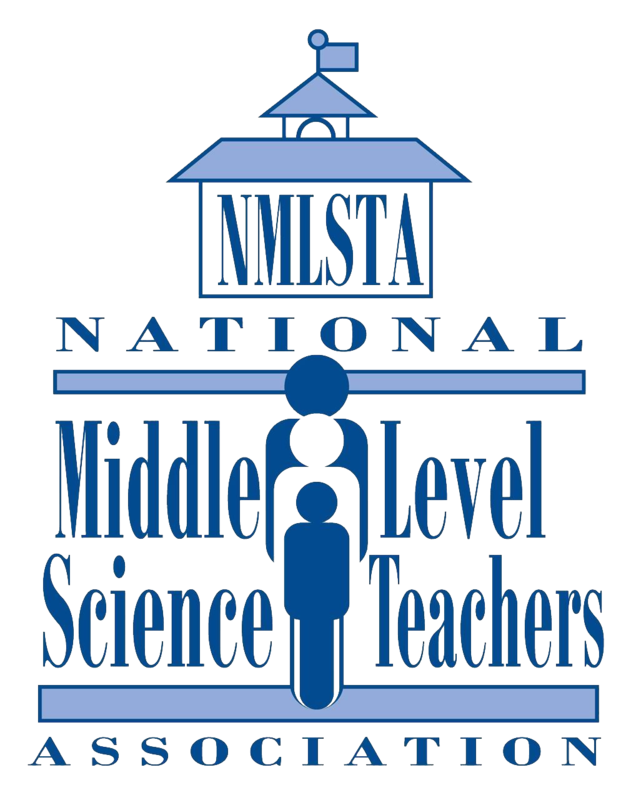 This particular award was presented at the NSTA Science Congress in Buffalo, NY but I was also invited to attend the NSTA Gala at the NSTA National Conference in Los Angeles, Ca. During the NSTA Science Congress, the award winners were able to give a short presentation about their classrooms to the attendees and attend all of the meetings at the Congress. To be able to attend, be surrounded by and interact with so many incredible science teachers from around the world was worth the time applying for the award.